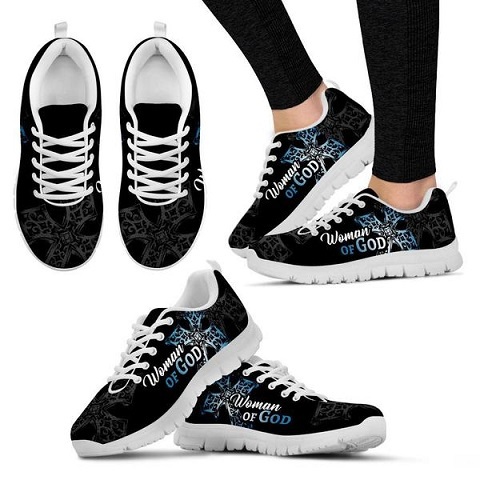 Wear these Woman of God Premium Mesh Sneakers to proudly declare your faith! 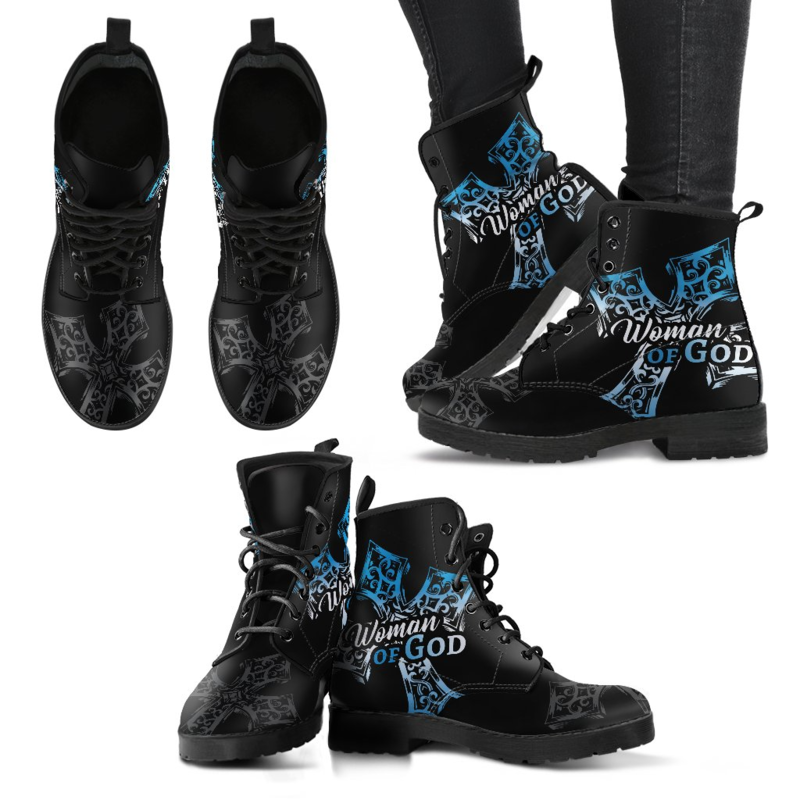 Wear these boots to proudly declare that you are a Woman of God! Stylish good looks with a rugged nature, these boots can handle everything from outdoor chores to mountain hiking. Offering water resistant micro suede, surprisingly grippy traction, and a comfortable, flexible feel underfoot. Premium PU eco-suede double sided print with rounded toe construction. 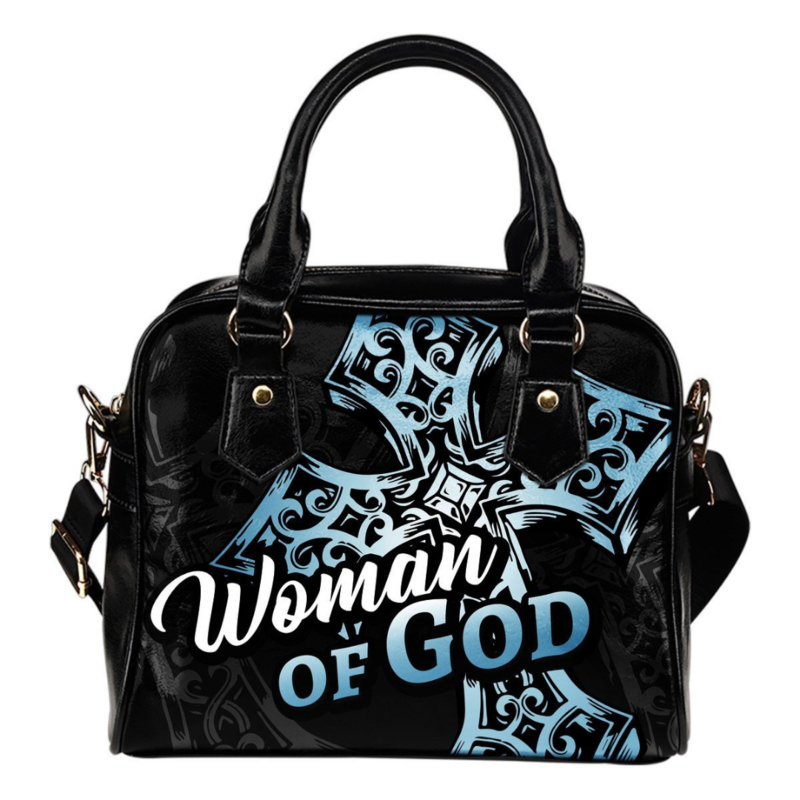 Carry this handbag to proudly declare that you are a Woman of God! This handbag is perfect for everyday use or a special occasion. The high quality and unique design will make you fall in love with it again every time you carry it! 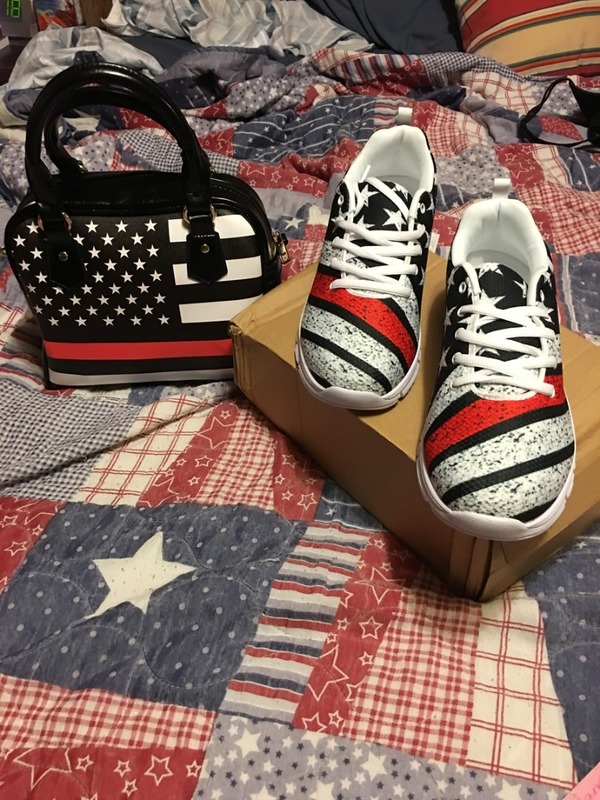 Got my pair. They look great! 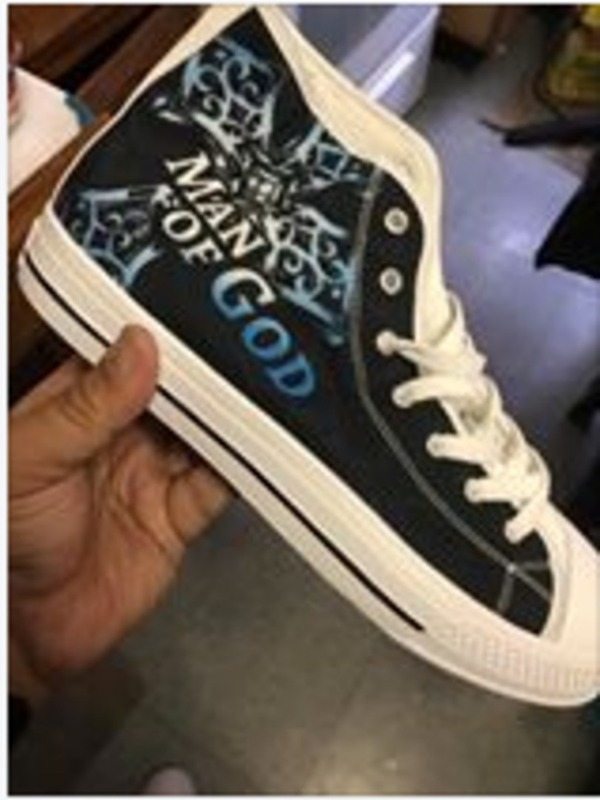 These sneakers are awesome. 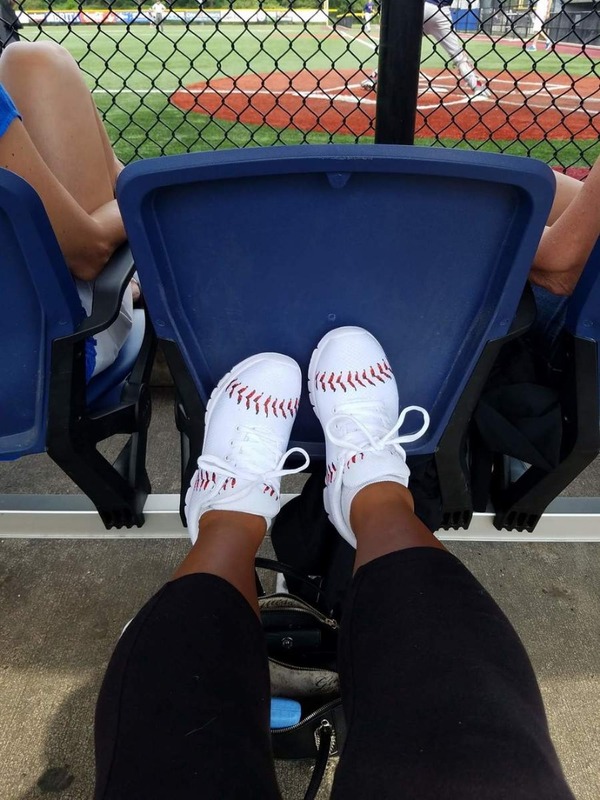 Very good looking and comfy and light. Got lots of compliments on them. I am a very satisfied customer!! Check out our new arrivals - we add new designs every day!